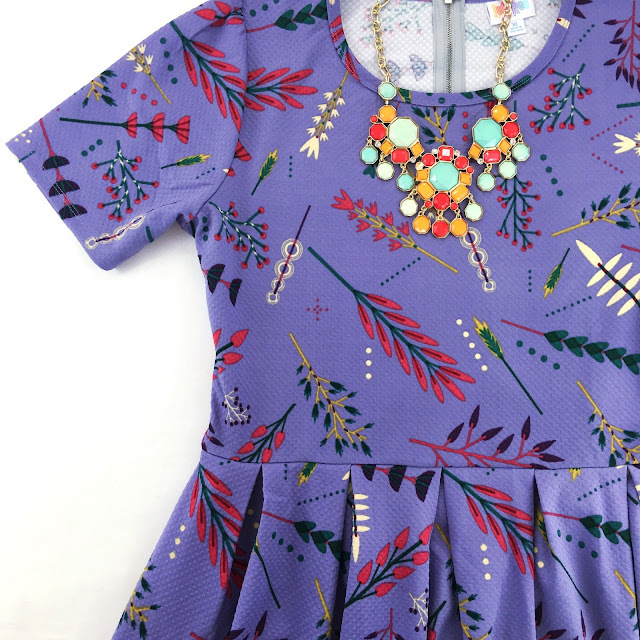 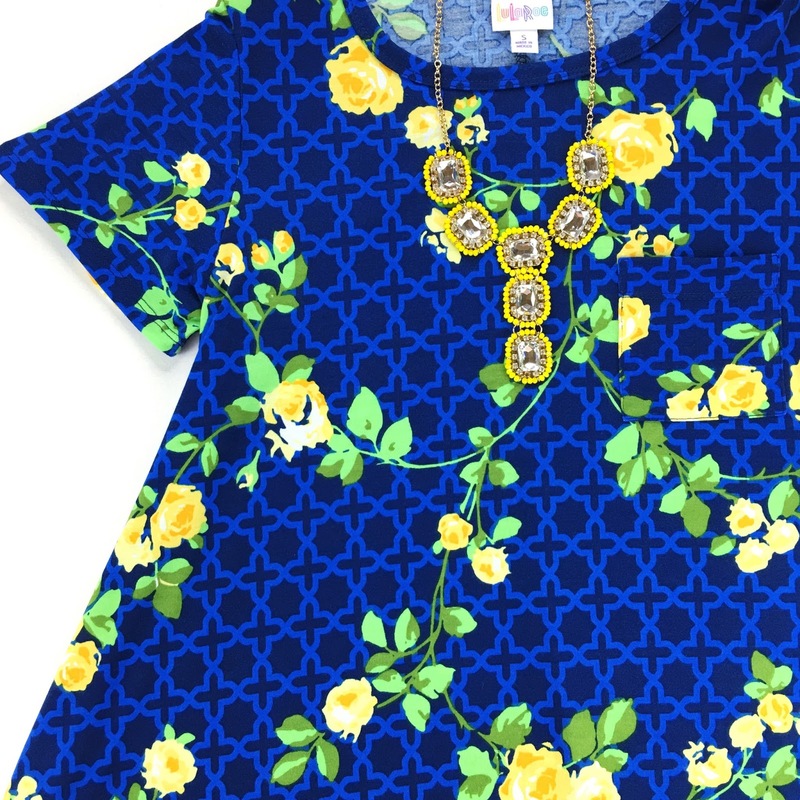 THE NEW LULAROE GEORGIA DRESS IS HERE! 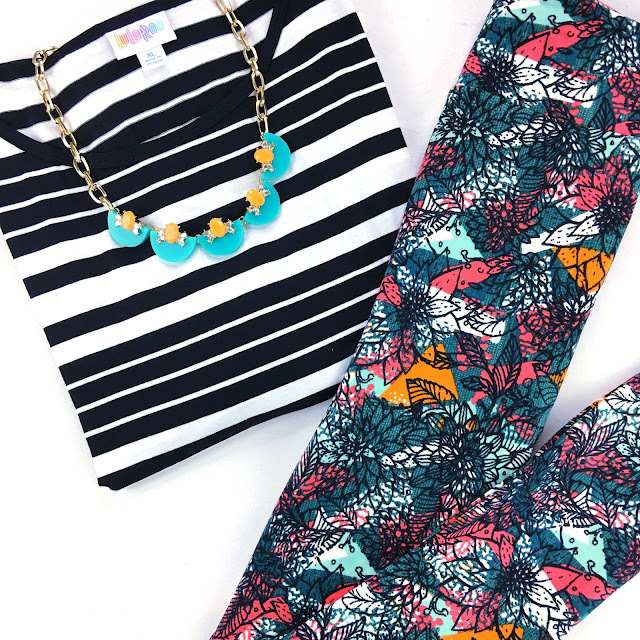 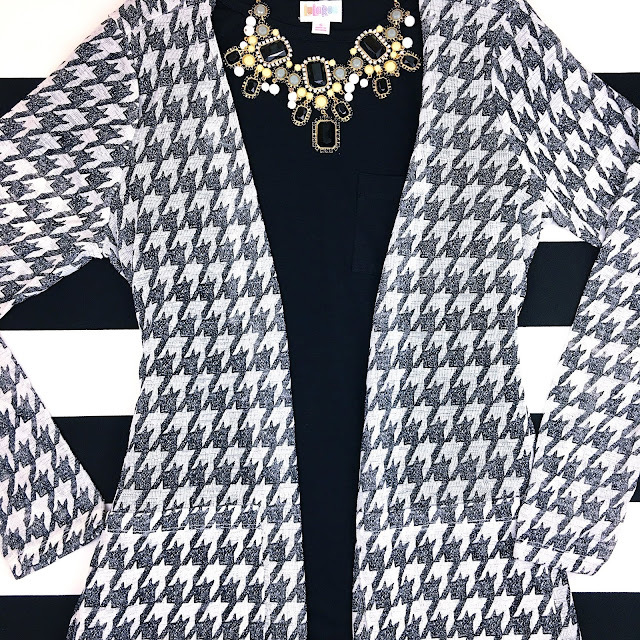 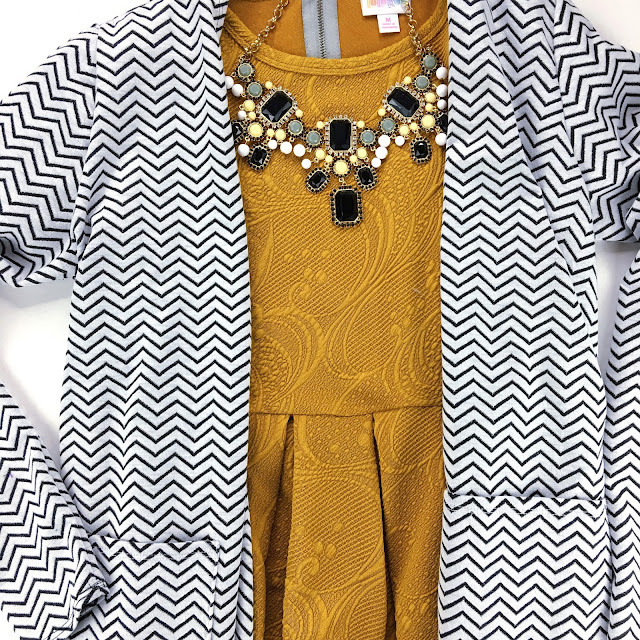 Here are a few LuLaRoe pieces featuring black and white stripes! 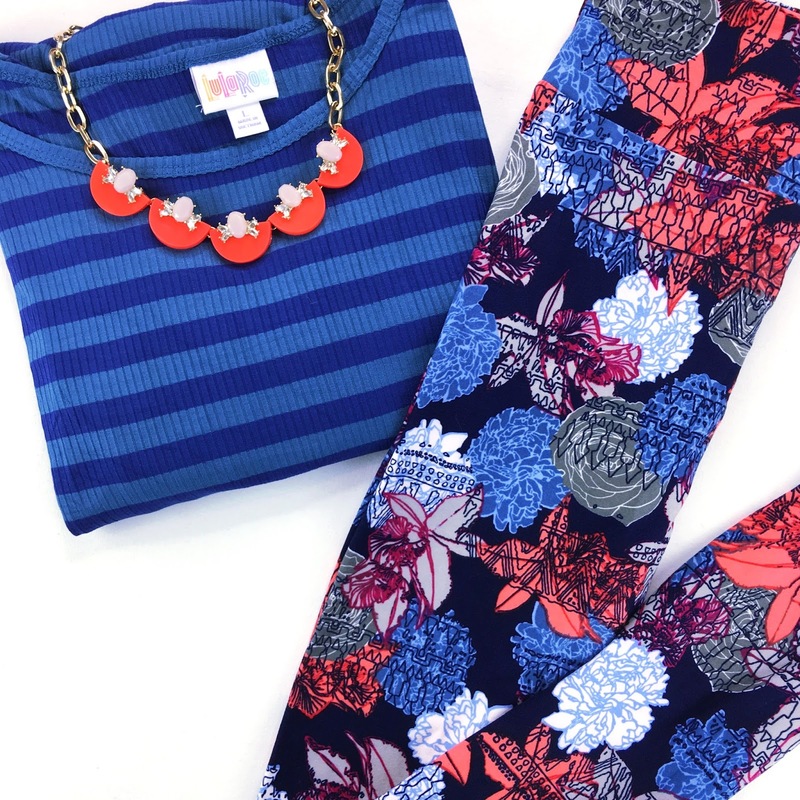 These are perfect for pattern mixing! 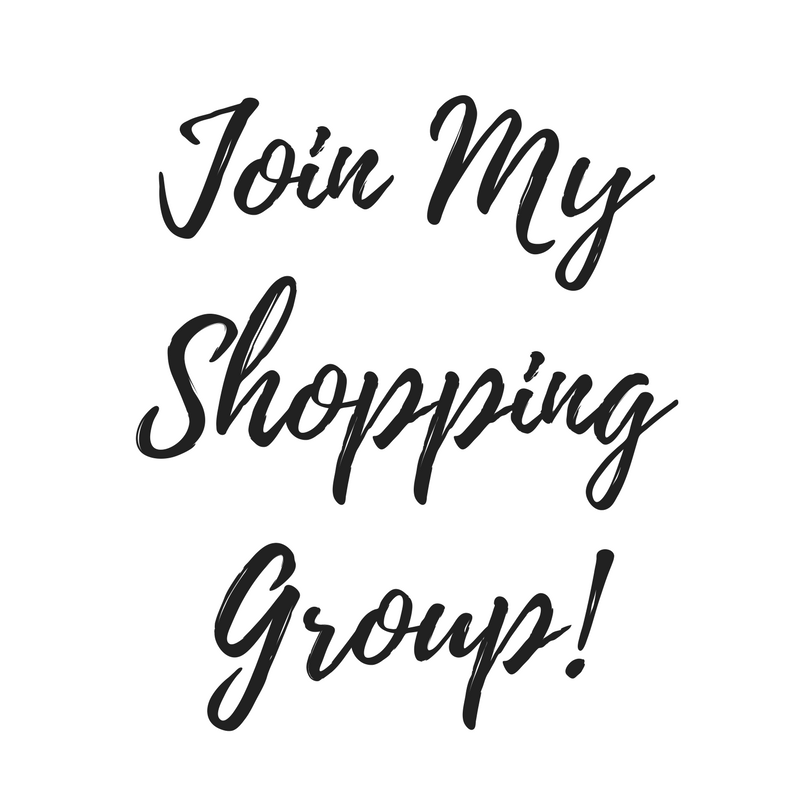 Join my shopping group here. 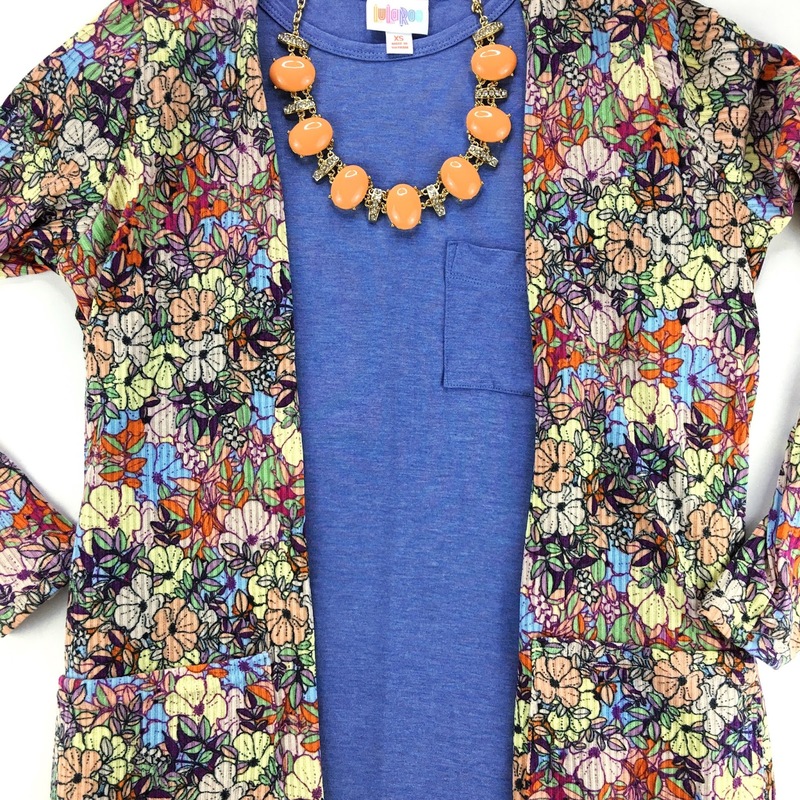 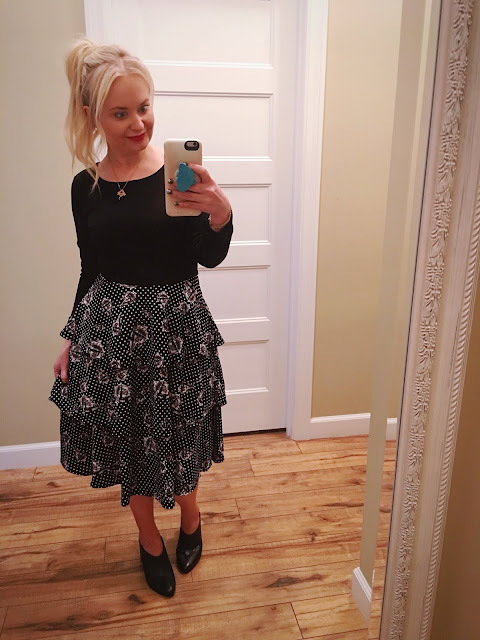 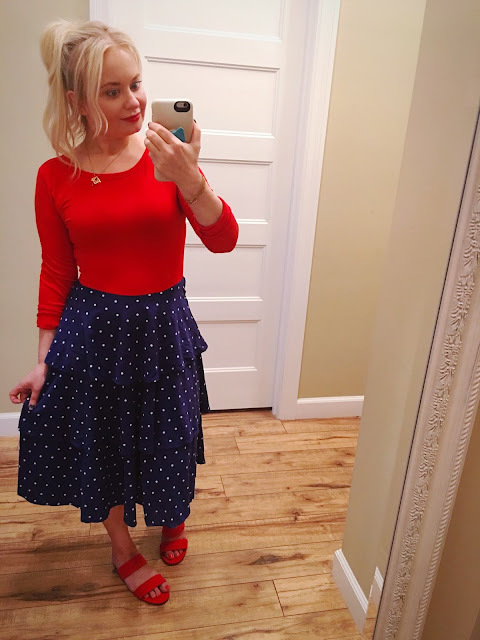 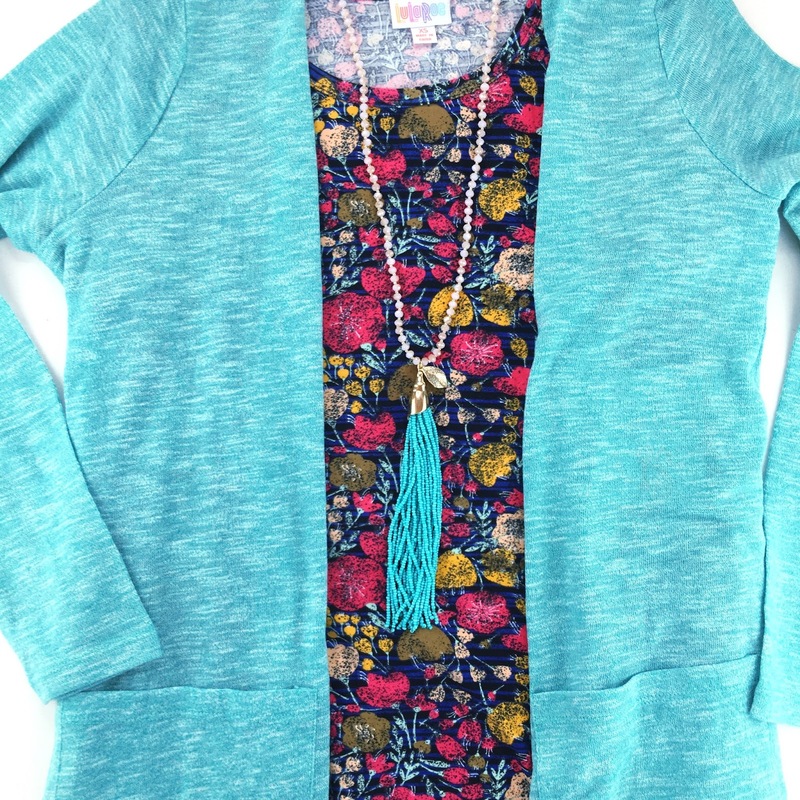 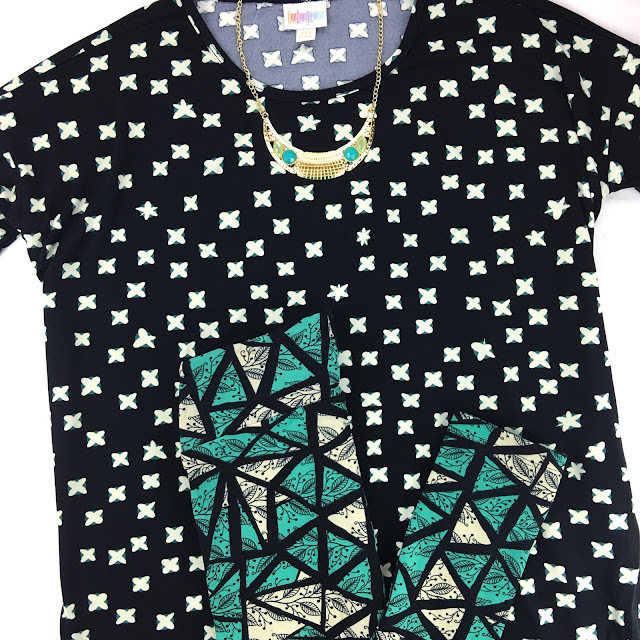 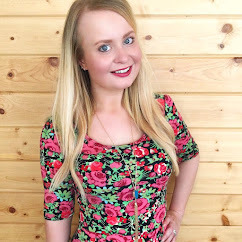 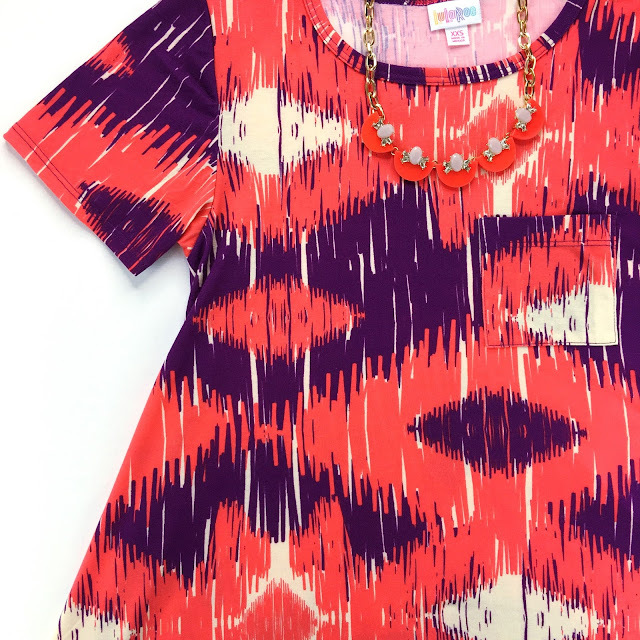 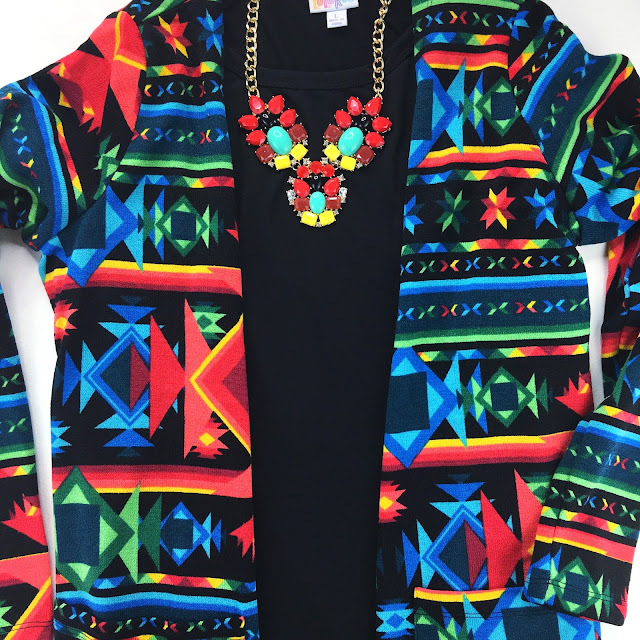 Here is the latest edition of LuLaRoe outfit inspiration! 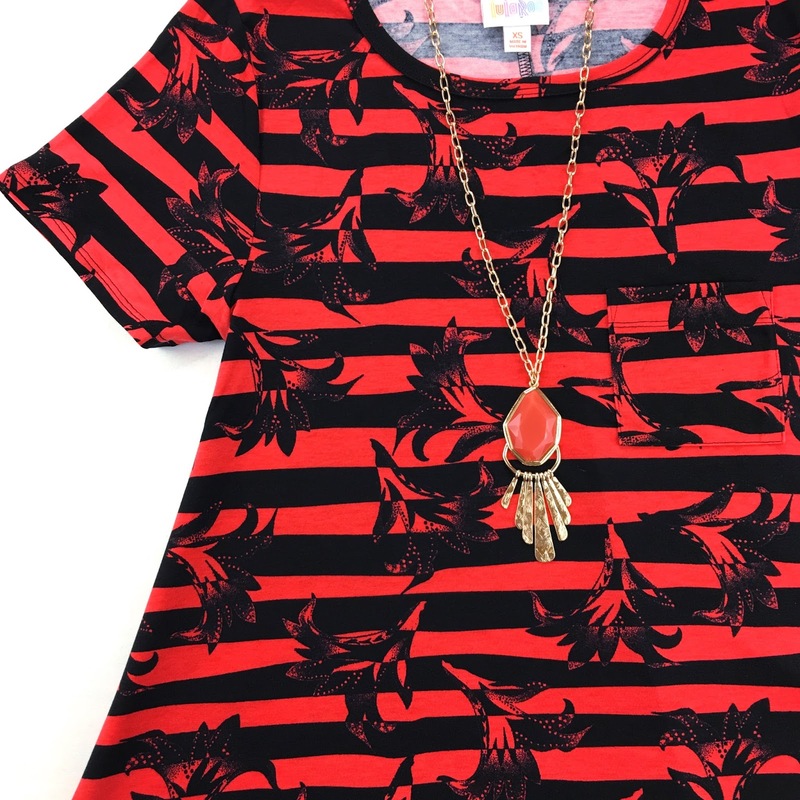 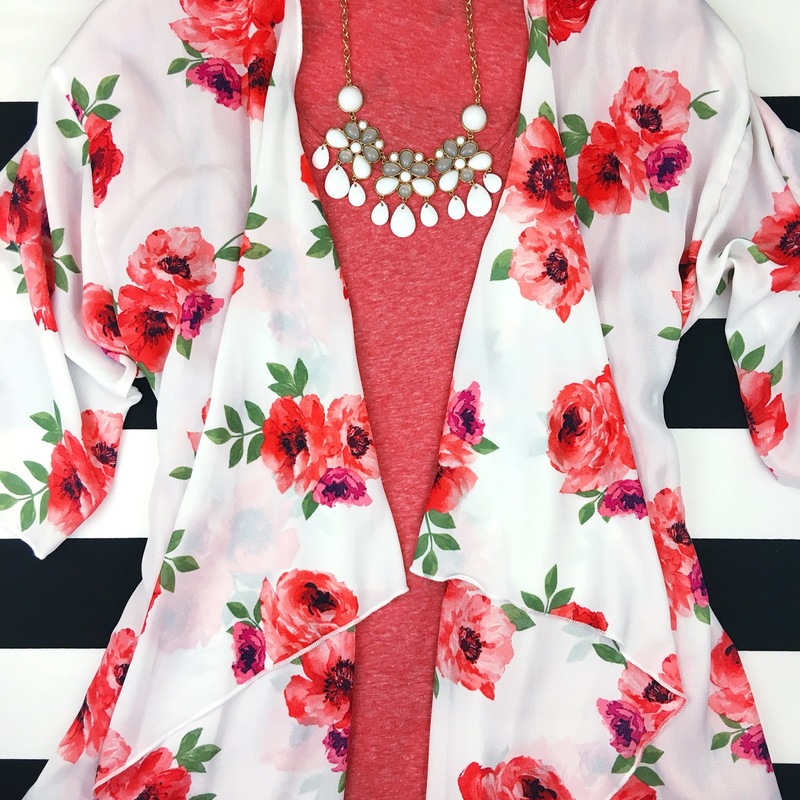 Shop these styles by joining my shopping group here.